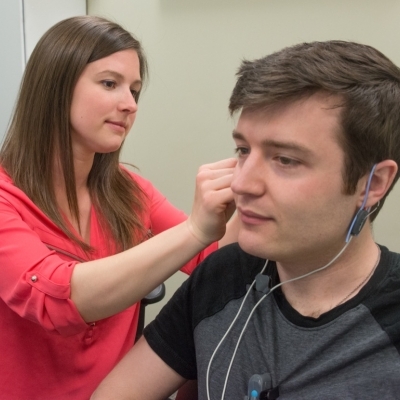 Healthy hearing for healthier living. 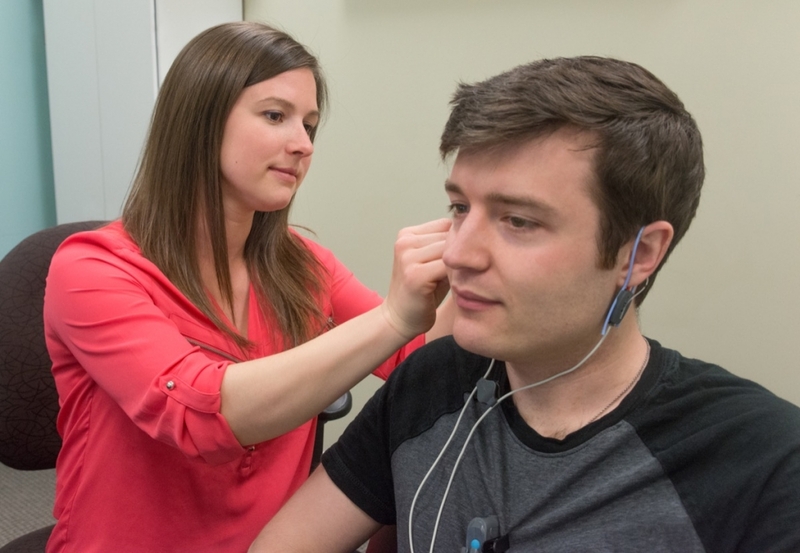 At Lincoln Hearing, we've dedicated our careers to improving hearing and sound quality for our patients from all walks of life. 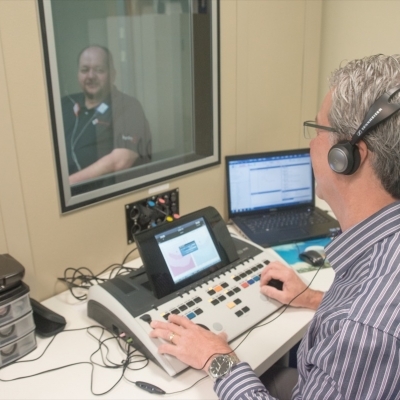 We understand that hearing is about enjoying what you hear, whether it's your child's voice or your favourite B-Side LP – and the final decision about what works for you is yours. 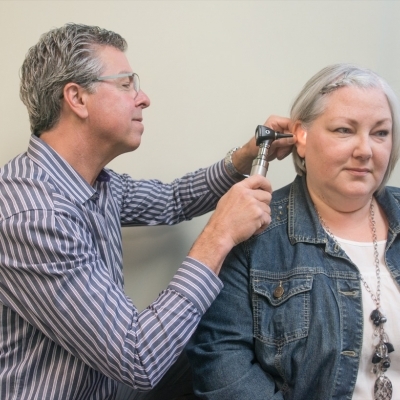 Jerry Laufman, Clinic Co-owner and Audiologist, has years of experience as a musician and sound engineer in addition to his clinical training. 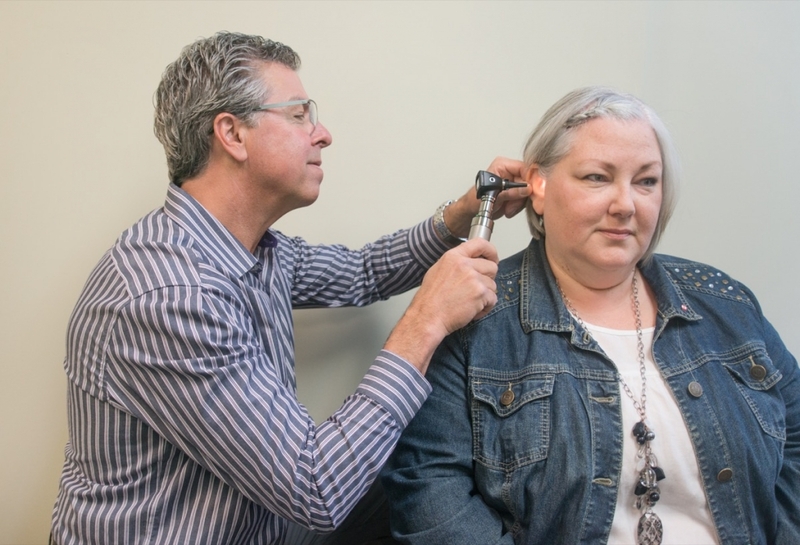 This experience in the music industry has provided Jerry with the advanced skills to accurately and efficiently achieve your best hearing, exceeding your expectations. 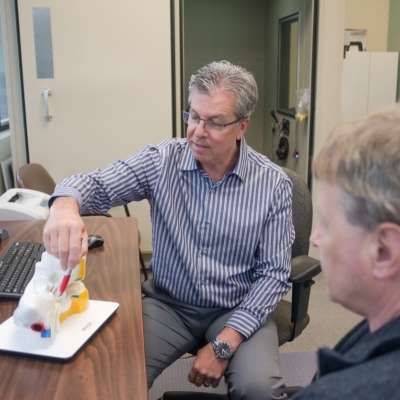 Helping patients from all over Ontario. 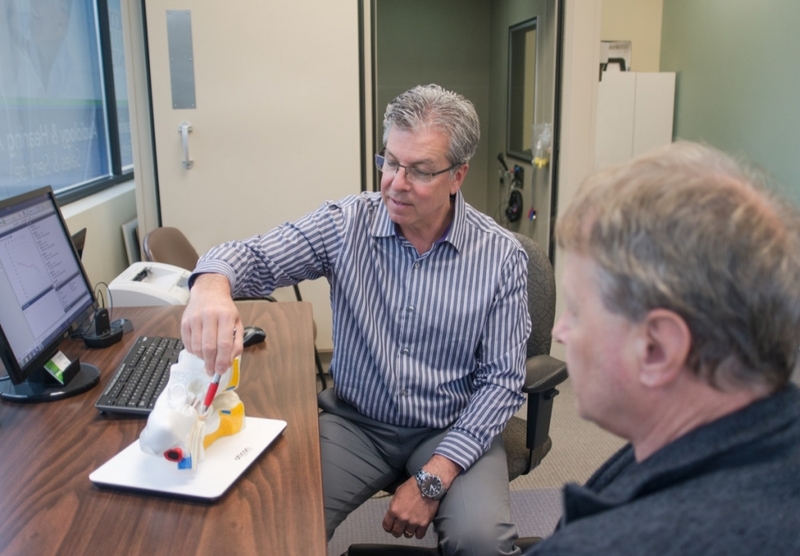 Patients come from all over Ontario to our Beamsville location, in the heart of Niagara. Why? 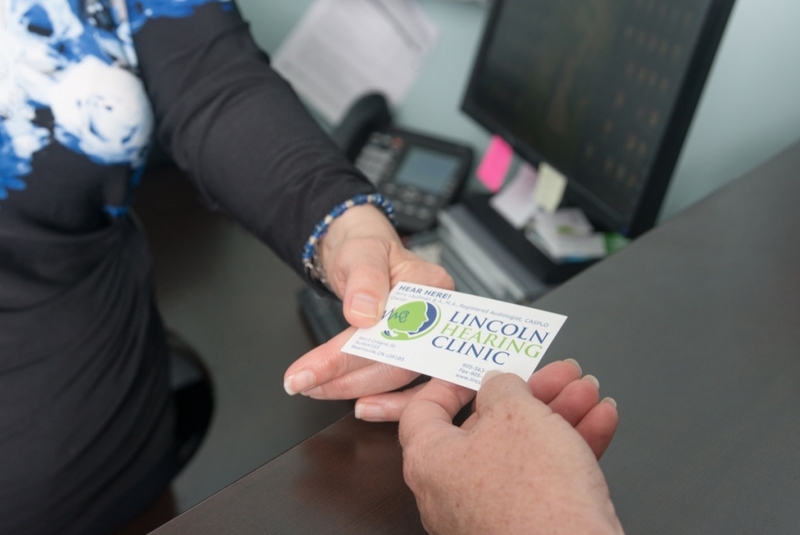 Because they know the quality of care and attention to their needs will be different at Lincoln Hearing than at a manufacturer-owned chain of hearing clinics. 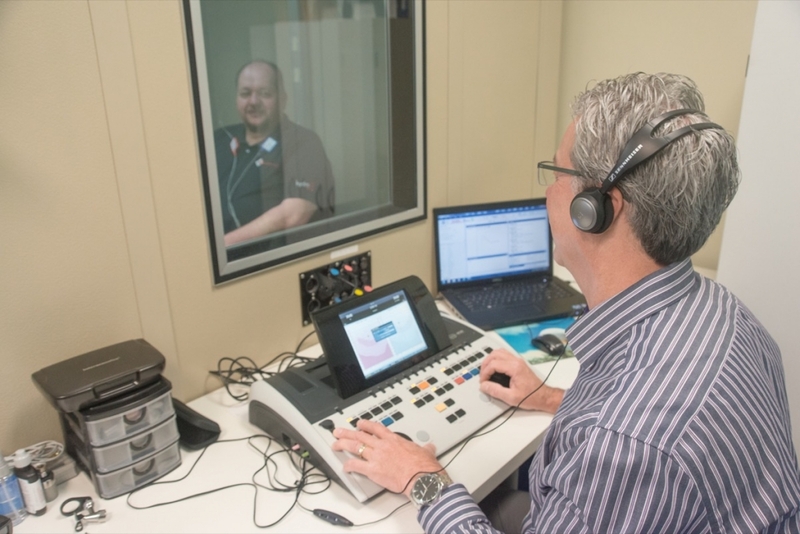 We help families – not just individuals – to live with the challenges of hearing loss. 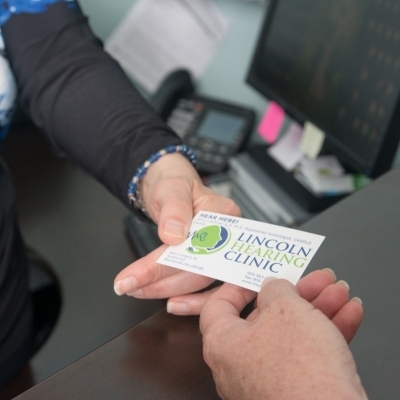 Personalized counselling and education are part of every visit to Lincoln Hearing. 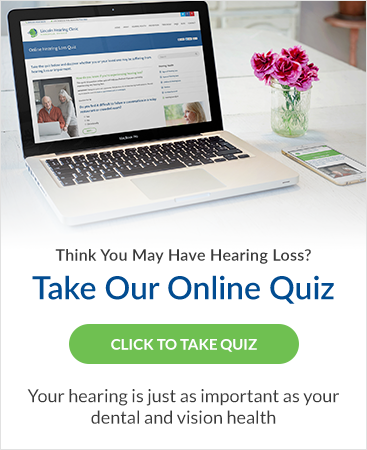 Our goal is to help everyone in your family communicate better.